The Katy Police Department is offering a Citizen's Police Academy class for a limited number of City residents. 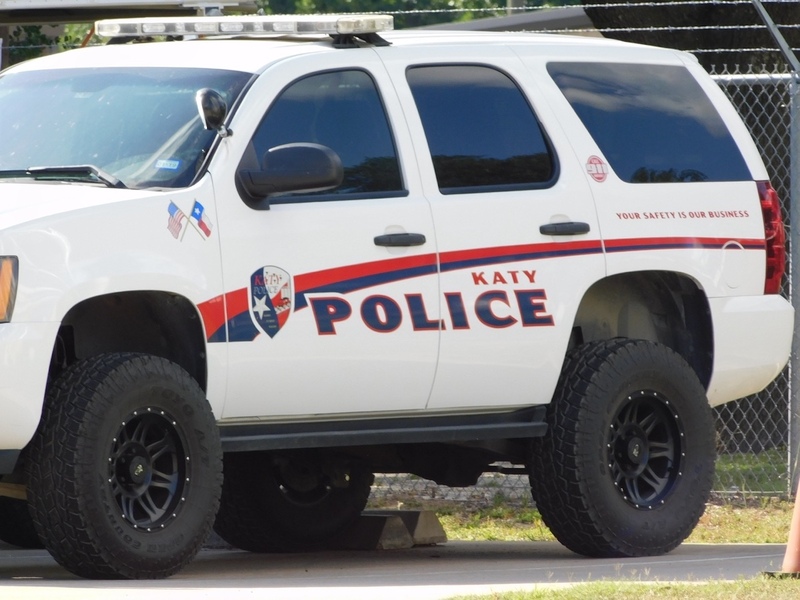 The KPD Citizens Police Academy is a 10-week training opportunity for citizens who desire to gain a unique understanding of the policies and procedures of the Katy Police Department. Classes start on February 21, 2019 and will meet on every Thursday night from 6:30 p.m. to 9:30 p.m., followed by a graduation ceremony upon completion of training on May 9, 2019. Space is limited to 15 people, so please apply early.